With the One Direction infection now virtually in remission, Universal Music has announced this morning that that other British boyband doing nicely on the world’s charts will return to Australia next month for a promotional visit. 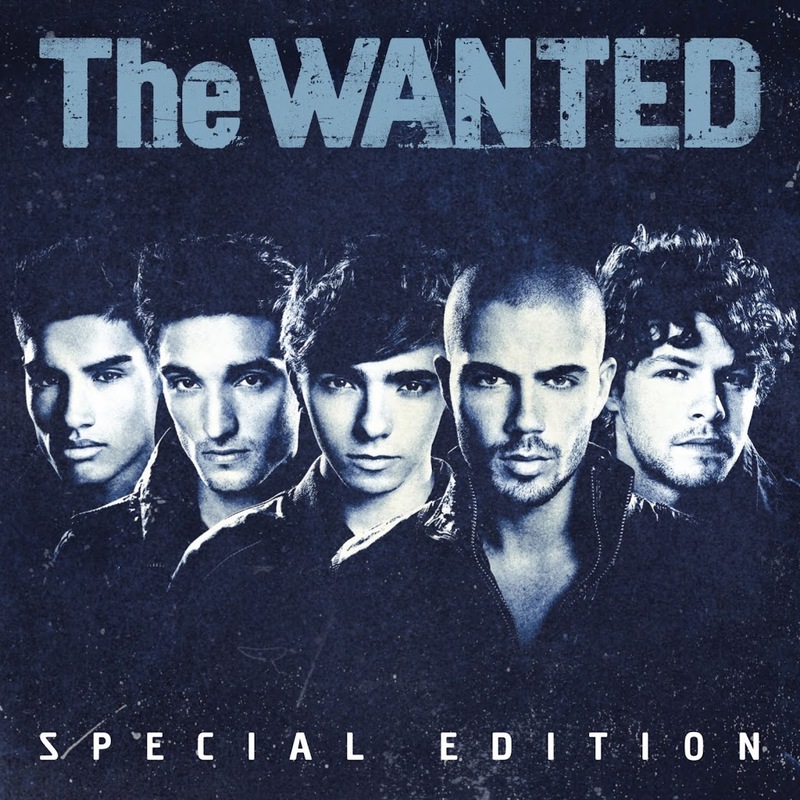 The Wanted has been hovering in the top 100 locally with their latest single ‘Chasing The Sun’ and with a growing following, hit singles like ‘All Time Low’ and ‘Glad You Came’ already under their belts and a coveted support slot on Justin Bieber’s upcoming South American tour already in the bag, the timing of the visit couldn’t be more perfect. The Wanted (that’d be Max, Siva, Tom, Nathan and Jay) hits the ground running during their visit from August 07 to August 11. 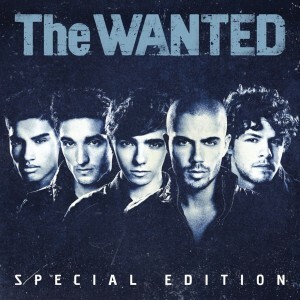 A special edition of the boys’ album will be released in Australia on Friday.